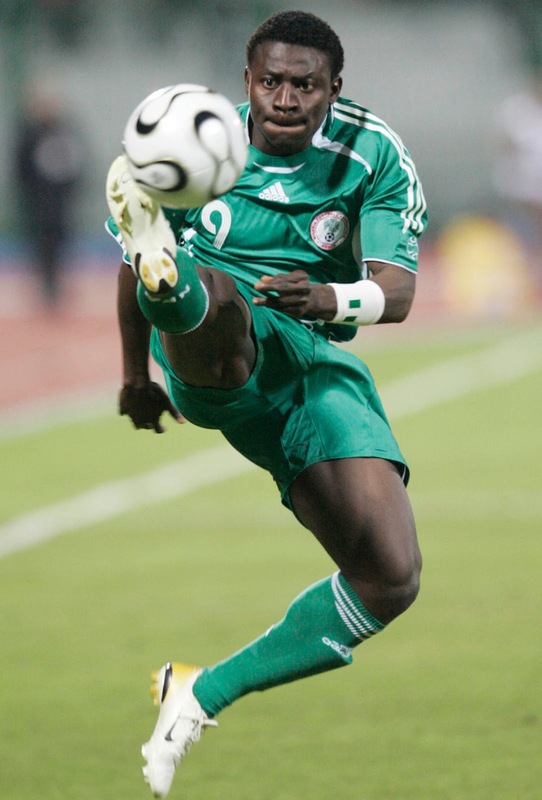 Obafemi Martins during a match. -Honours: 3 African Cup of Nations (Nigeria 1980, Tunisia 1994 and South Africa 2013). I said I was gonna buy the shirt of the ACN champions. I'm a man of his words, and here it is. I was wondering about the streets of Madrid when I found a little sports shop with many rare football shirts (such as Mexico, Nigeria or Spain of the 2006 World Cup). Nigeria was the only one that fitted me, so I took that one for just 15€. But it wasn't until I arrived home when I realised I had kept my promise. The shirt is no big deal, just a normal template, as Adidas has been doing with Nigeria during the past few years.